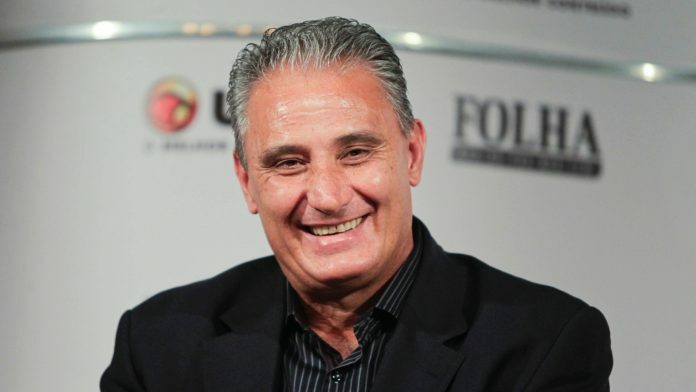 Former Brazil defender Lucio has stated that Tite is the right man to lead Brazil unto the next World Cup. He believes that the manager is experienced enough and has the necessary charisma to lead a team such as Brazil. Lucio believes that Tite has made the right move to stripe Neymar from the captaincy, and that will be able to free the player. Lucio admitted that Brazil has been going through some hard times in the footballing world and that there are signs that the team is recovering. He said that it is a good thing for the team to have won the Olympic gold medal as this has allowed the fans to get back behind the team. Lucio believes that Brazil now has a good team and that they will definitely make it through the World Cup qualifiers. He has urged that fans to get behind the team and to give their support whatever come. Tite, on the other hand, has explained his decision of stripping Neymar of the captain role. He believes that that Neymar was being asked too much and that he fears that this was going to affect his performance on the pitch. Indeed, Tite stated before the Olympic football tournament that there was an insane amount of pressure being placed on Neymar and that it is not the good thing to do. Tite believes that Neymar will be able to play better without worrying about the captain role, and this will be more helpful for the team. The coach said that the team is developing well and that they now need to get on a run of good results in order to build confidence. Lucio has also backed Jesus to be an important player for the team and believes that he will be a superstar at the next World Cup.